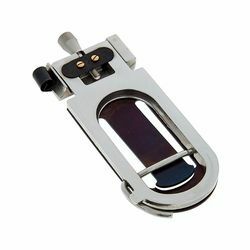 304 Acertos. Visualizando artigos 251–275. 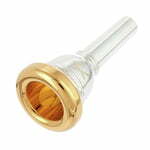 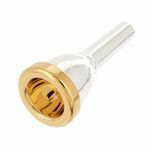 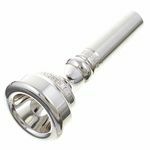 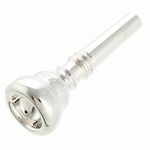 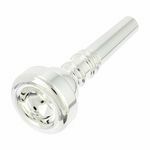 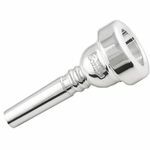 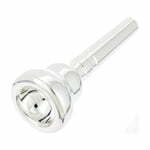 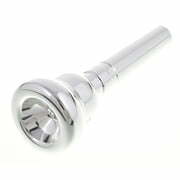 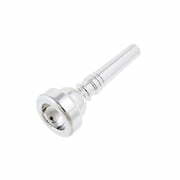 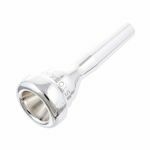 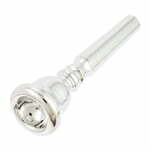 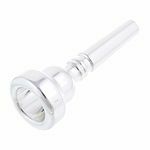 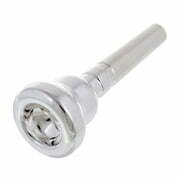 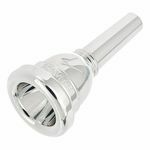 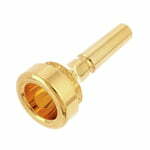 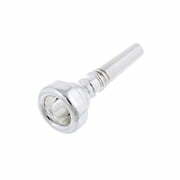 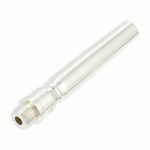 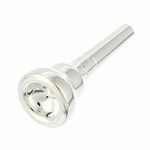 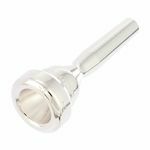 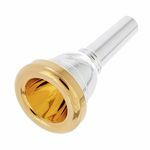 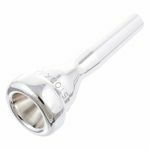 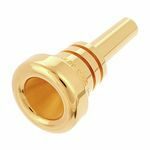 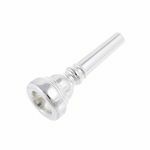 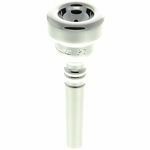 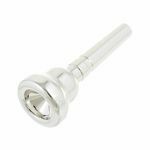 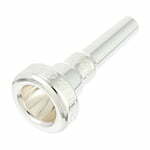 With the medium standard characteristics of the "C" cup from the 3-edge and from the "C" backbore, this mouthpiece produces a brightness sought by the studio player.